The IMA is pleased to host the Abel Conference from November 14-16, 2018 to honor the 2018 Abel Prize Laureate, Robert Langlands. Find more information and online application for the Sixth Abel Conference. The Norwegian Academy of Science and Letters has named Robert Langlands as the 2018 recipient of the Abel Prize “for his visionary program connecting representation theory to number theory.” The prize carries a monetary award of approximately $777,000 U.S. dollars. 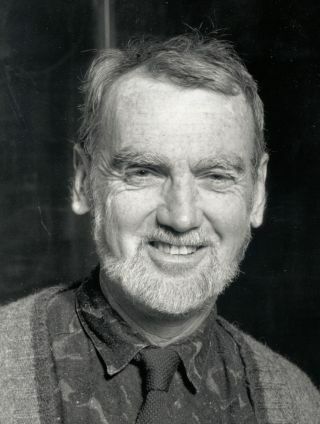 Langlands is perhaps best known for the Langlands program, which is based on his 17-page letter introducing a theory that suggested deep links between number theory and harmonic analysis, two areas that had previously been considered unrelated. According to the Abel Committee, the program has enlisted hundreds of the world’s best mathematicians over the last fifty years. No other project in modern mathematics has as wide a scope, has produced so many deep results, and has so many people working on it. Its depth and breadth have grown, and the Langlands program is now frequently described as a "grand unified theory of mathematics." Read more about the story behind Langlands and his fateful letter to French mathematician André Weil. Langlands is a professor emeritus at the Institute for Advanced Study in Princeton, New Jersey, where he occupies the office once used by Albert Einstein. Learn more about the 2018 Abel Prize Laureate.